This week's roundup has a double dose of Ed and Girl Tries Life, a triple shot of The Bothy Storytelling Podcast, and another great crossover for Let's Find Out's Chris Chang-Yen Phillips on the Daveberta Podcast. You'll also get to hear That's a Thing?! 's live show from SkirtsAfire. 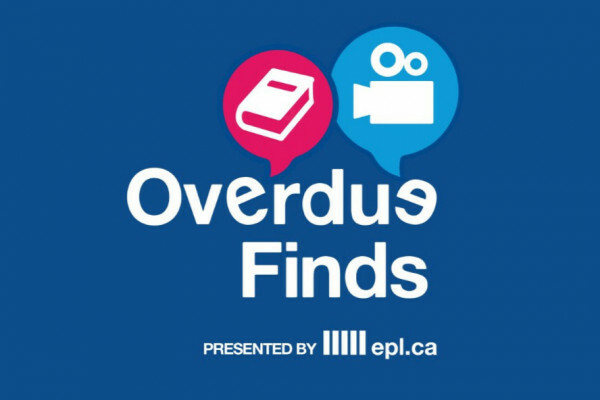 Plus we've got shows on hockey, football and soccer; self-care, civics and sausage; dance, K-pop, and movies; newspapers, Facebook and YouTube; comedy, fantasy and music; and much more! If you have ever struggled with what other people think about you, Girl Tries Life outlines five strategies to help you avoid the "other people’s opinion black hole." 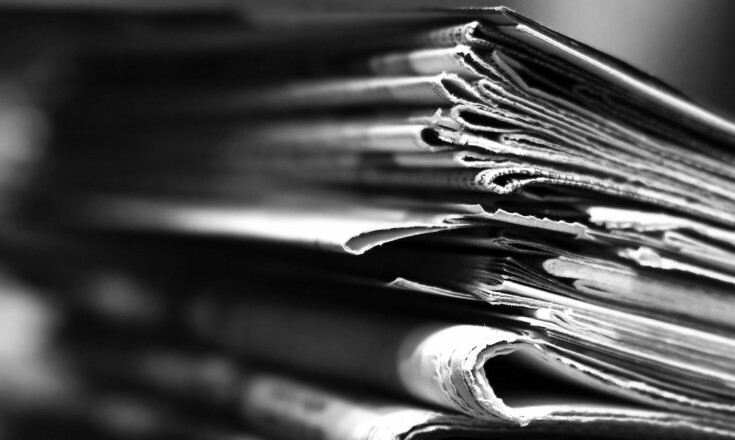 Not There Yet has Terence C. Gannon sharing his thoughts on the time-traveling-like properties of newspapers, and the importance of their reporting for the future. Cross-polliNation has NBee talking with Ron Thiele, president and co-founder of the e-learning company Xpan Interactive. 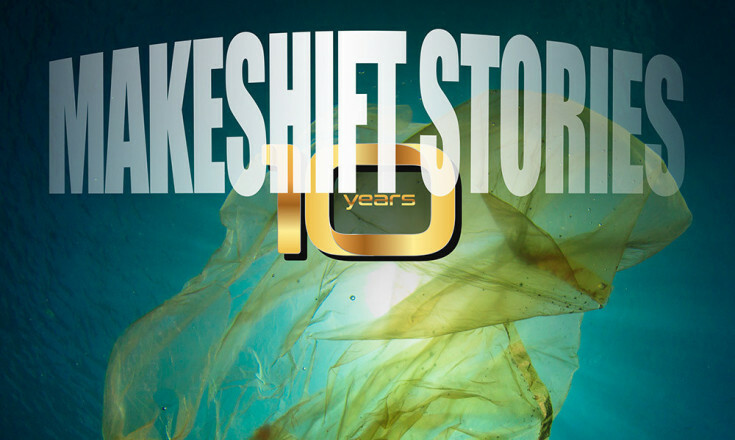 He shares his journey from photojournalism to e-learning. This week on Bothy Storytelling, Calum shares a ramble about life giving you lemons. Need more? 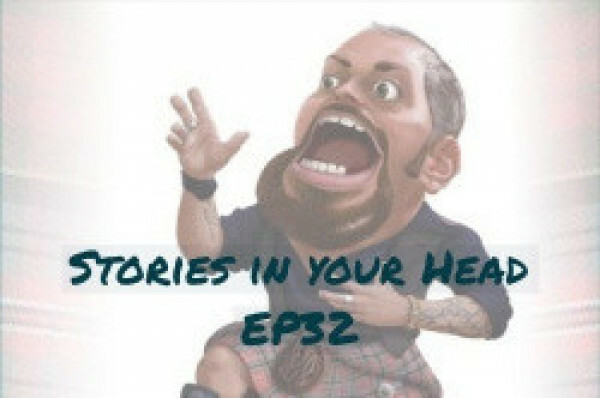 Check out some traditional Scottish tales with a two-part episode titled "Brave & Free". On a new episode of The Read-Along, Scott and Anita Bourgeois take on the next chapter of Jasmine Gower's Moonshine, in which Mr. Swarz gets to know a faerie rather better than maybe he ought. 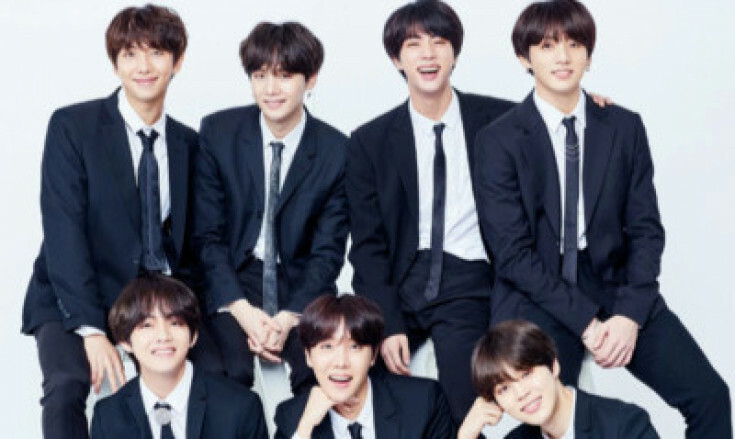 The UnDad's Trent Wilkie dives into K-pop on this episode and reviews songs by the South Korean super boy band BTS, with the help of Twitter. On Makeshift Stories ,we settle in with Frank as he lays awake thinking of a friend he fears is writing about a villain that may be real. 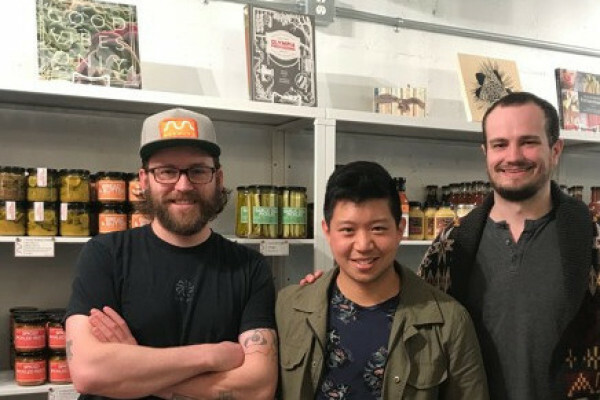 After many past mentions on Tomato Radio, Mary and Amanda finally talk to the men behind Meuwly’s! Learn more about what these charcuterie masters, food advocates, and community builders are up to. This week on the Mess Hall Podcast, Avery Cochrane welcomes guest Aimée Beaudion from the APTN sketch comedy show Caution May Contain Nuts. They talk about the beauty of Alberta beef! 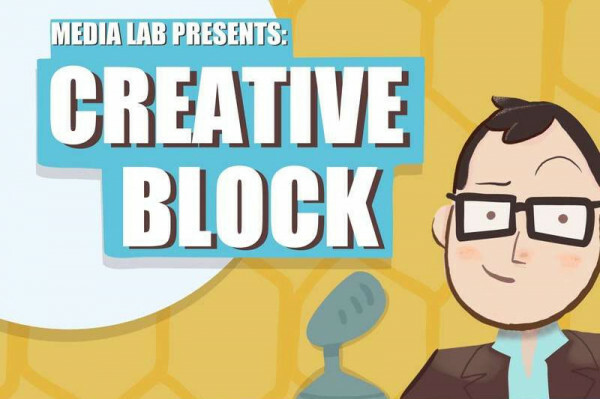 This week on Creative Block, Matt and Kyle discuss the new law in Europe that may mean the end of memes, Spotify buying Gimlet, and whether listening to podcasts on Spotify is a satisfying experience. On Press Start to Join, Josh and Alan discuss VR coming to No Man's Sky and Facebook telling on itself. Alan suggests an app, and Josh has a new "Literally Misleading" description. 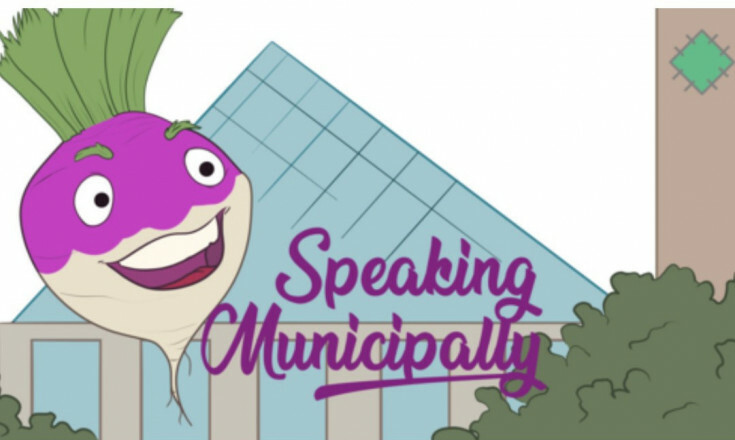 On Speaking Municipally, Mack and Troy discuss Edmonton's TLC 4 LRT plan, and share an interview with Don Iveson on transit fare policy. Watch for a new episode Friday afternoon. 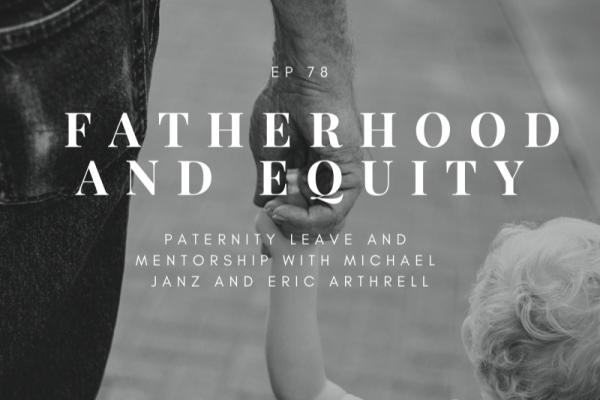 On Modern Manhood, Geman Villegas discusses fathers who are working to make a better, more equitable world, and talks to two men who are working to make this a reality. 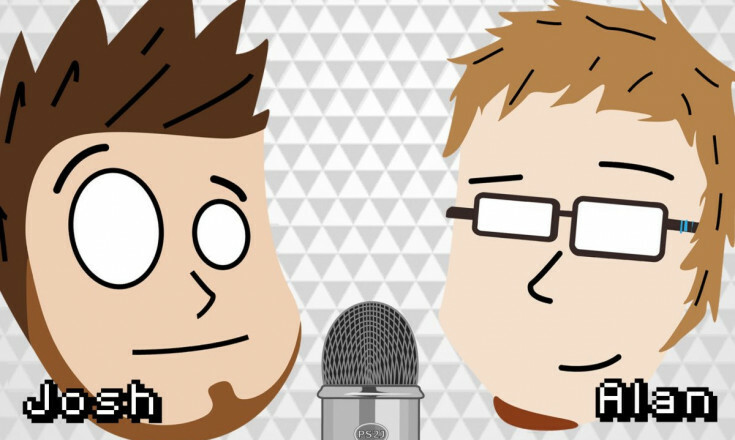 On the latest episode of Northern Nerdcast, Dan and Chelsea chat with the folks behind the Edmonton-based eSports organization Unjustified Gaming. 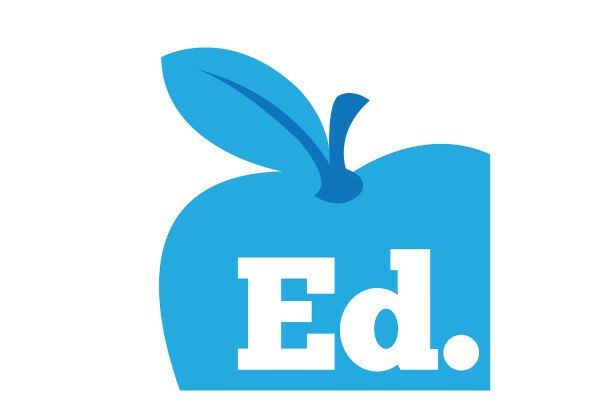 On a "check-in" episode of Ed, Shane shares some teacher-related quotes with Shaun Smith and Jessica Moen, sourced from teachers on Twitter. 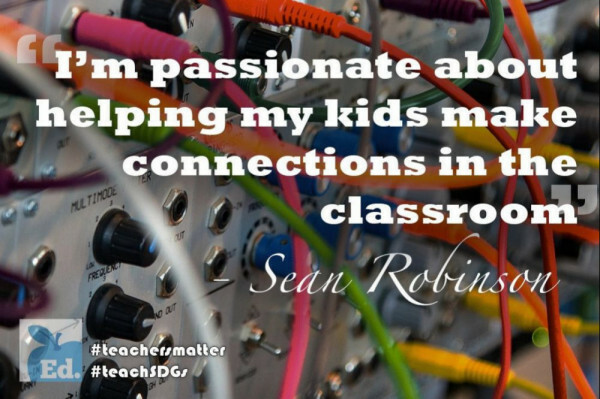 Also on Ed, Shane sits down with award-winning teacher Sean Robinson to discuss helping students make connections with each other, their community, and with their world. 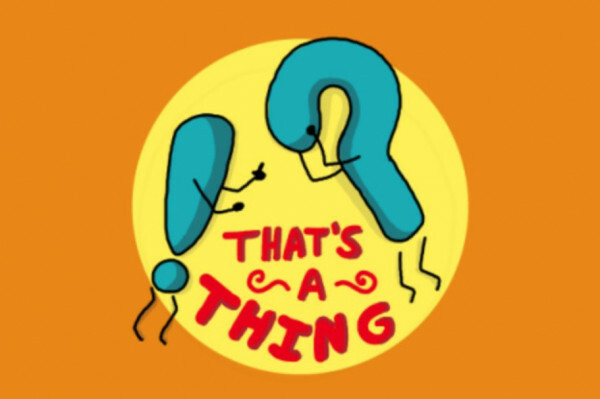 On a live episode of That's a Thing?! 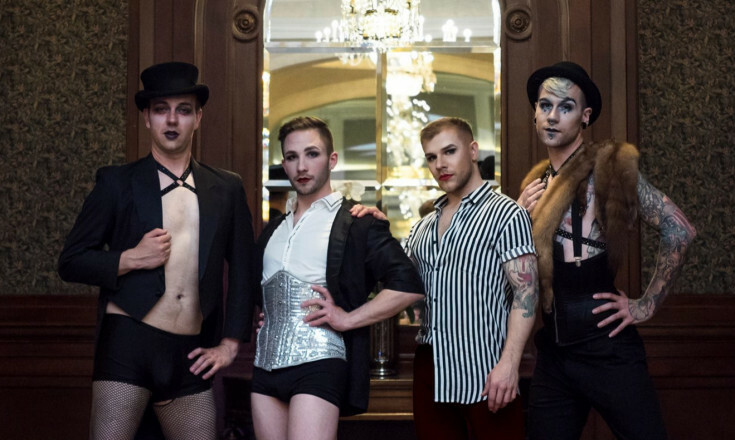 from the SkirtsAfire festival, Elizabeth explains how she has felt more comfortable exploring her queerness online rather than in-person. With special guests! 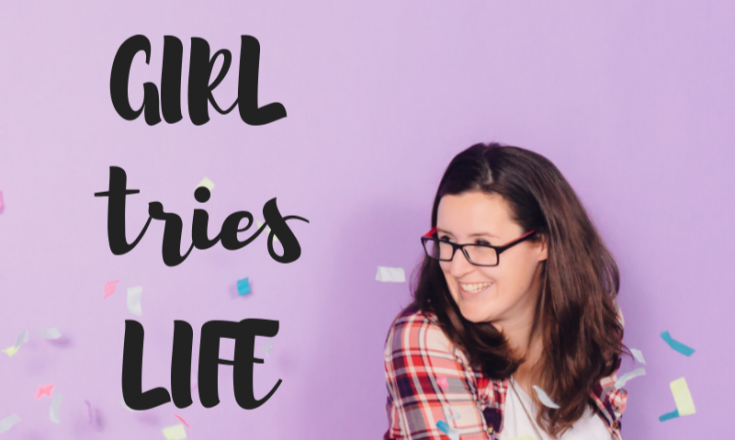 On Girl Tries Life, Victoria is joined by spoken-word poet Miranda Krogstad. They talk about her career, the sacrifices she's made, and the importance of developing your own voice. I Have Some Notes kicks off its summer blockbuster predictions competition. 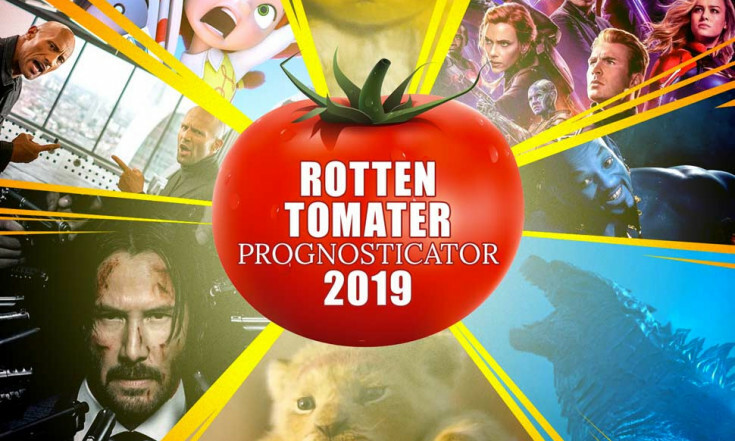 Find out which films are in the running, which podcasts are competing, and how Colin, Gregg and Scott think the critics will rate the big movies. 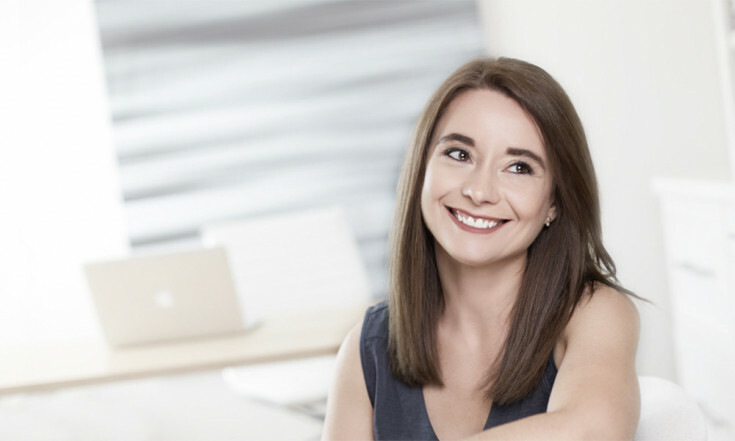 This week on A Branded World, Luiza talks with Douglas Atkin, former head of community at Airbnb. Douglas takes us through how to identify a brand's purpose, how to evaluate it, and how to bring that purpose to life. On this week’s Hockey Feels, Steven and Rachel discuss the shocking news that the CWHL will be no more. What does the future hold for women's hockey in Canada? 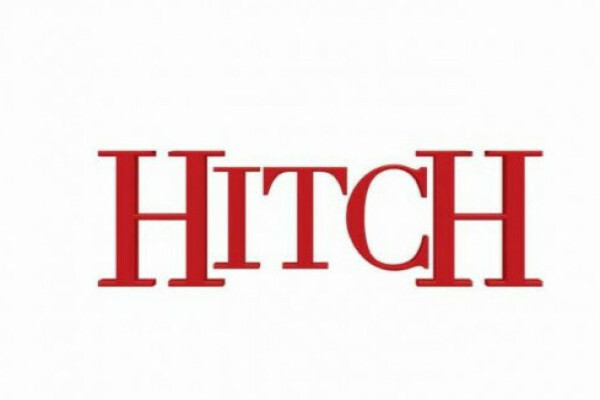 This month on Repodcasting, Lucia and Janet are recasting the 2005 Will Smith rom-com Hitch. Join them to find out who they chose, if you agree, and what's up next! 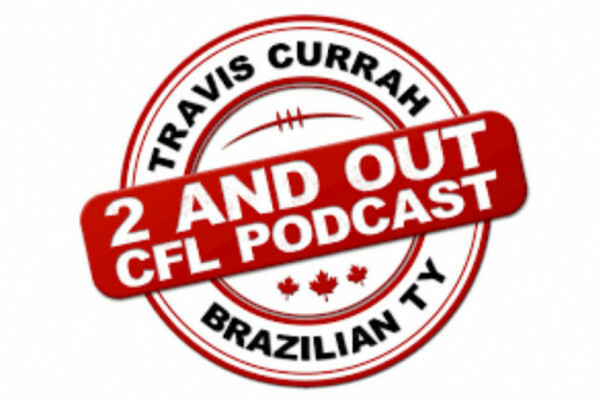 On a brand new episode of the 2 and Out CFL Podcast, Travis Currah and Brazilian Ty get you caught up on all of the off-season CFL news over the past month. Fawnda is back on I Don't Get It, bringing with her a stacked episode including reviews with Matthew Stepanic on MAN UP!‘s Heroes and Colleen Feehan on The Party. Then, Jane Ogilvie swings by to talk the upcoming Edmonton Flamenco Festival. 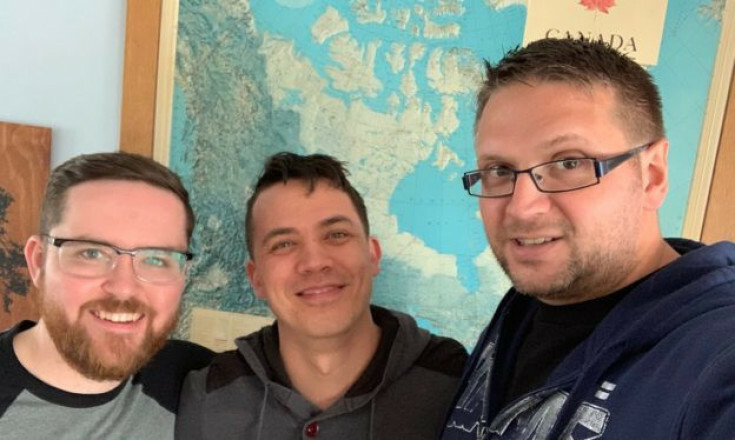 This week on Daveberta, Dave, Ryan and Chris discuss the UCP reopening the gay-straight alliance debate, the departure of candidate Eva Kiryakos, Rachel Notley’s childcare program, and the Liberal Party‘s proposal to introduce a harmonized sales tax. 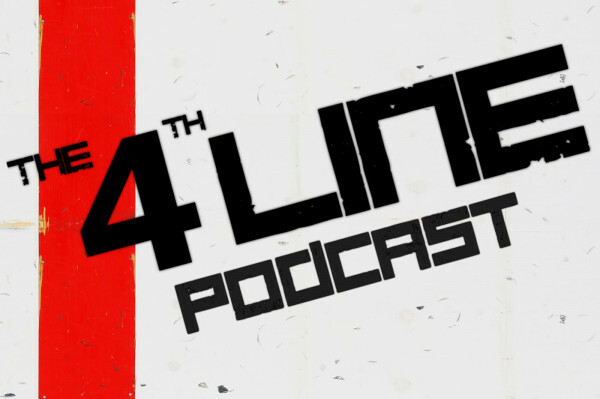 On The 4th Line Podcast, Carl and Nick break down the NHL playoffs. 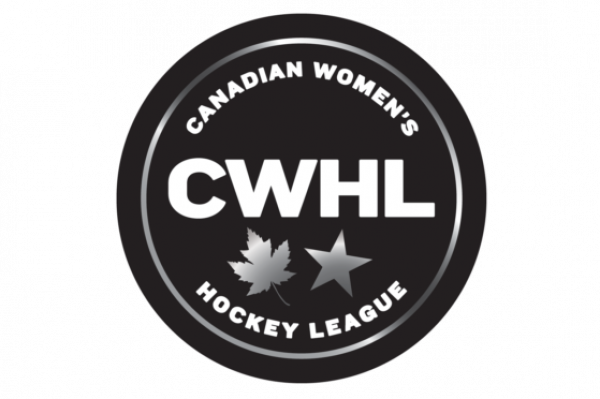 They also discuss the end of the CWHL and what the future may hold for women's hockey. 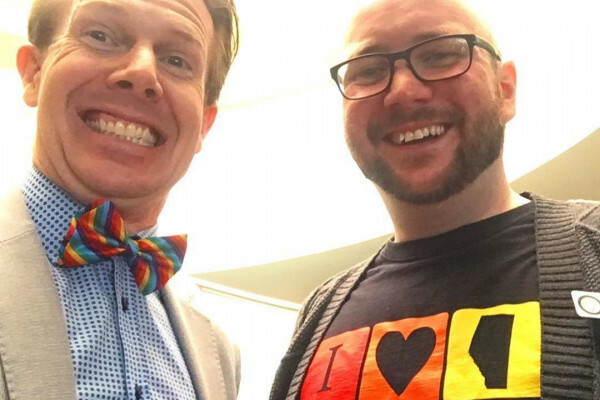 On City of Champions, Shane sits down Nick Good, a fellow podcaster, writer, and student of the world. 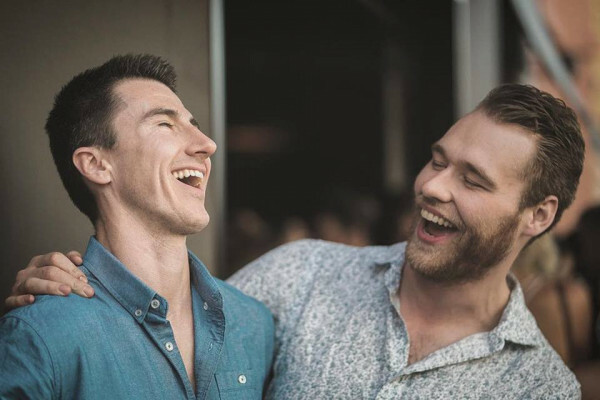 The two get into politics, psychology, and social media. 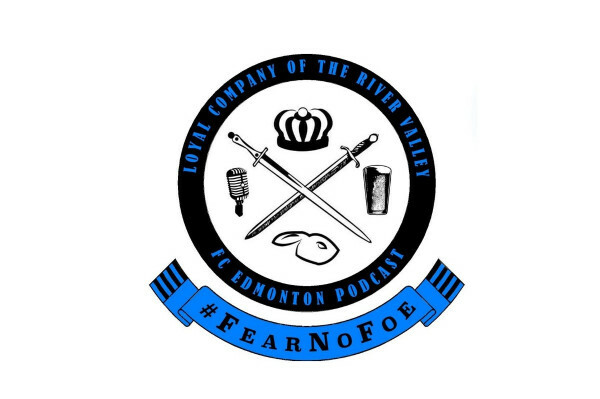 Over at Loyal Company of the River Valley, Nate and Adam talk with Joe from Last Word on Soccer about his journey and what he is looking forward to in the Canadian Premier League. Overdue Finds welcomes back EPL librarian Rocky Mann to tell us about the Capital City Records vinyl album. Get the scoop on how the project got started and some of the Edmonton artists featured on the album! 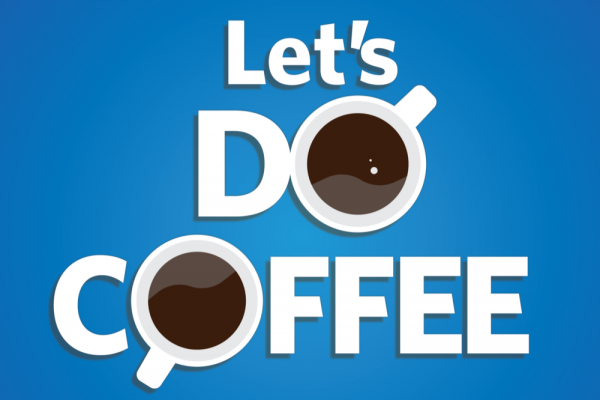 On Let's Do Coffee, Dan interviews Craig Harder, co-founder and CEO of Raptor Mining. They discuss the company's history, growth, products, and the coffee or wine involved in running a multinational company. 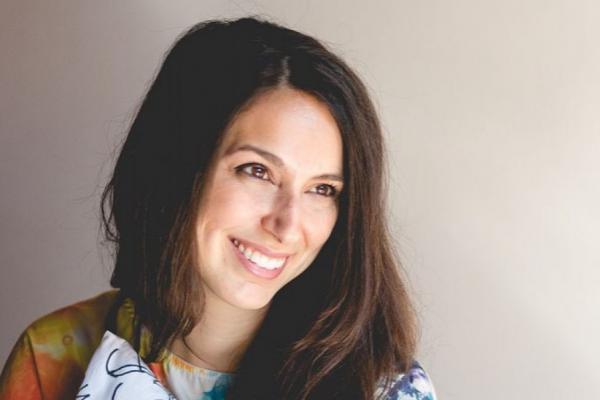 On a brand new The Well Endowed Podcast episode, Elizabeth Bonkink tours the Jasper Place Wellness Centre, an organization that focuses on five divisions to help strengthen the west Edmonton community. Listen in! 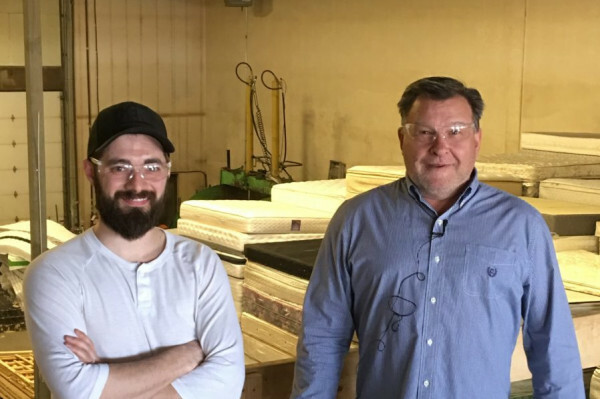 Through their Community Partner Program, 10% of Park Power's profits get shared with deserving charities, and as a customer, you get to choose who to share your profits with. 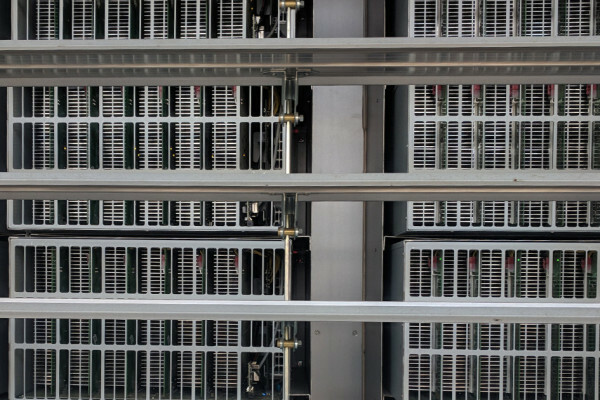 We Are Alberta shares the second of a two-part series on bitcoin mining in Alberta. Follow ATB economist Nick Ford on a tour of Medicine Hat's bitcoin miner. ICYMI, here's Part 1. 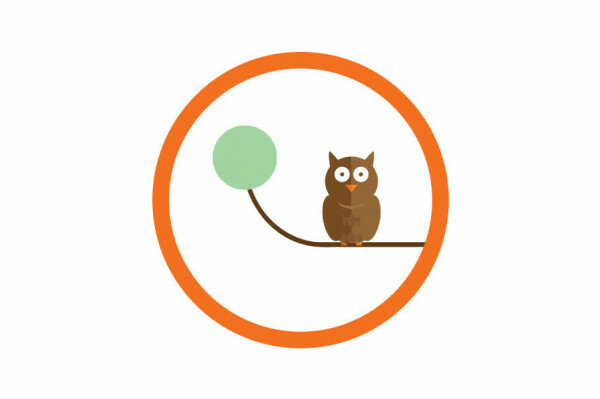 Check out the third episode of the entrepreneurship season of Perch,from ATB's economics team. This one features one of the founders of BlackBerry, Ray DePaul. Looking to go to a hockey game? A concert? 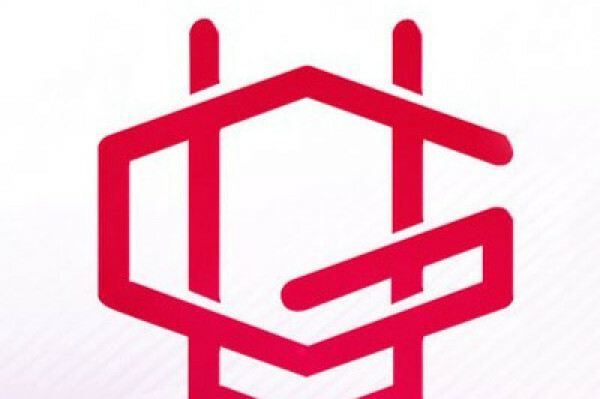 A big show? 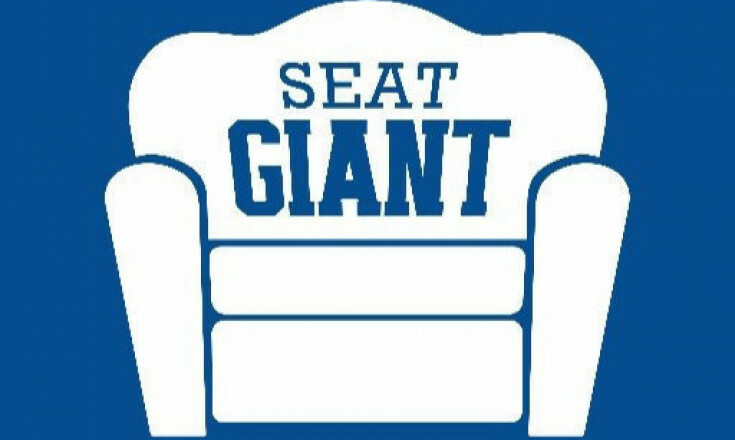 SeatGIANT can help.It's a ticket resale marketplace that operates in Canadian funds. Get five per cent off with the offer code "apn" at checkout. 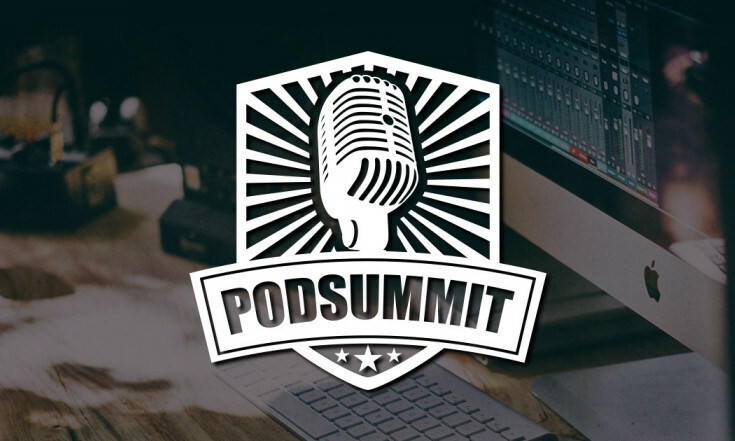 Join us June 22 at Fort Calgary for a day of learning and inspiration for podcasters and pod-curious people. Hear Justin Jackson, Sarah Rowe, Myke Macapinlac and Andreas Schwabe. 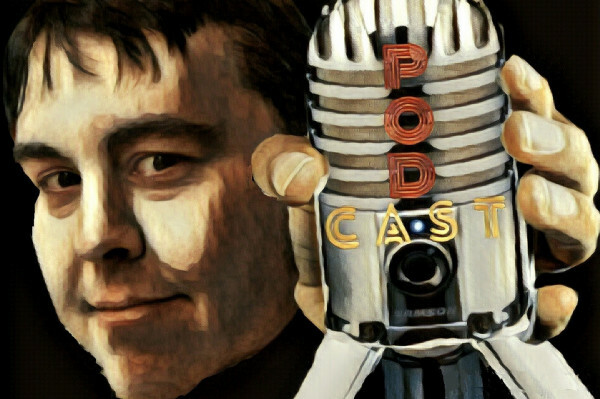 The Alberta Podcast Network newsletter shares information on podcasting in Alberta and around the world, and we throw the occasional deal in there, too (there’s one for PodSummit, for a limited time). 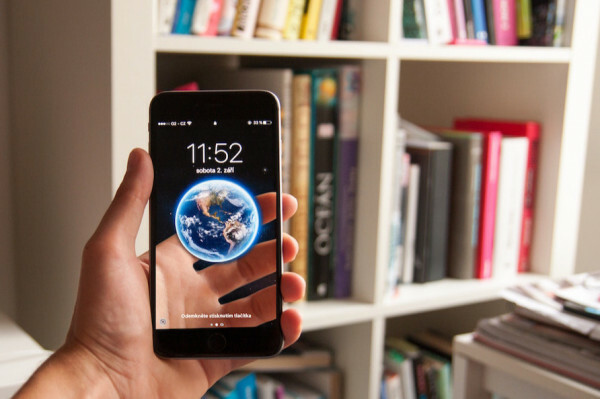 Sign up today for good reading on local listening.